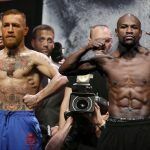 Las Vegas oddsmakers will watch Floyd Mayweather make quick work of UFC champion Conor McGregor when the two finally come to blows at T-Mobile Arena this Saturday, August 26. Mayweather will cap off his career at a perfect 50-0, and all of those wagers at long odds on McGregor will become worthless pieces of paper. But what if the seemingly unthinkable happens, and Mayweather loses for the first time in his career, to a man who’s never stepped foot into a professional boxing ring? Well, millions of dollars will be lost, and the spectacle could go down as the house’s worst single event in the history of sports betting in Nevada. “All I know is we’re less than a week away from making a lot of money or getting clobbered,” William Hill sportsbook director Nick Bogdanovich told ESPN recently. For every bet on the favorite, books are taking about 16 on the underdog. And while the big wagers are on Mayweather, more ticket slips and money is on McGregor. Regardless, the Westgate SuperBook hasn’t moved its moneyline on the bout much in recent weeks. Mayweather remains the strong favorite at -500, to McGregor at +400. 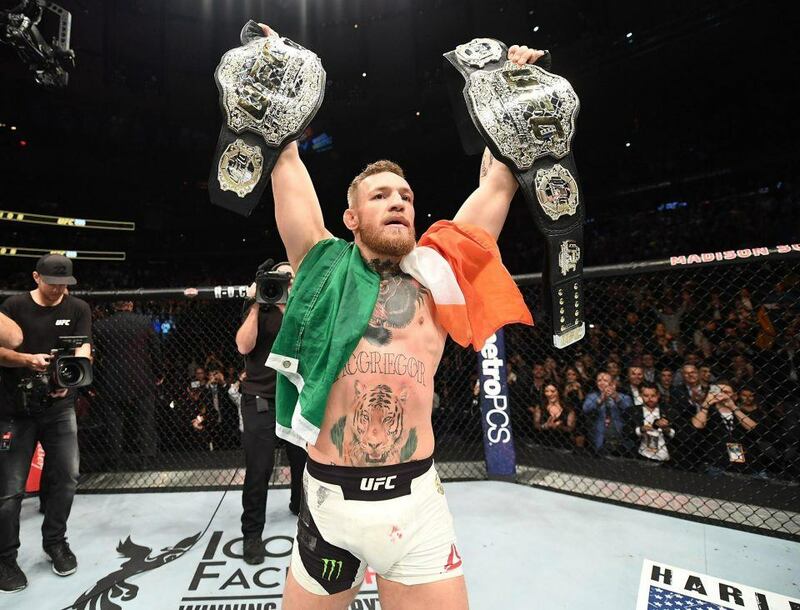 Last week, Floyd was at the same line, while Conor’s chances have lengthened slightly from +375. 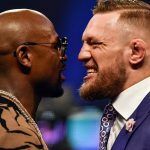 Oddsmakers admit, as of now, they’ll lose millions of dollars on a McGregor victory unless action comes on Mayweather before Saturday night. The Nevada Gaming Control Board doesn’t track total handle on individual boxing matches, but the all-time record is thought to be Mayweather’s 2015 fight against Manny Pacquiao. 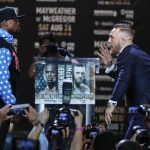 Dubbed the “fight of the century” that severely failed to live up to expectations, Nevada sportsbooks are rumored to have taken in about $57 million in bets. 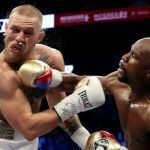 Mayweather vs. McGregor is on pace to smash that record, and with the overwhelming majority of slips on the underdog, books are expressing some concern should the improbable happen. Las Vegas oddsmakers aren’t lengthening odds to entice Mayweather action because they believe many more seasoned bettors are waiting to the last minute, when casinos might take steps to reduce their liability on a McGregor upset. Professional sports bettors unquestionably want in on the fight, and books know it. Mayweather has been making the media rounds saying he feels confident, but admits McGregor has an advantage in being younger and taller. However, he gives him zero chance of pulling off the upset. Mayweather’s so adamant he will win, he promised Jimmy Kimmel that he would refund any losing bet the talk show host places on him.